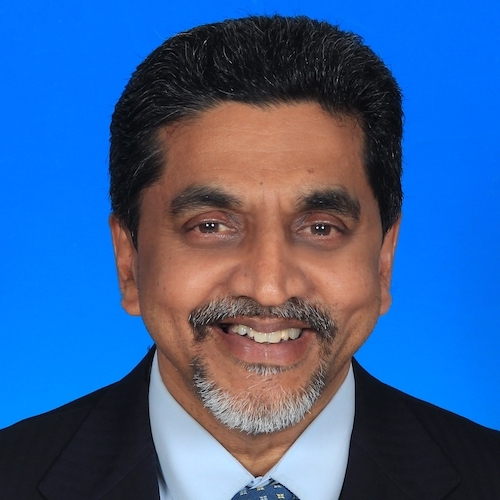 First and foremost, as the president of the organizing committee of ELSA congress KL 2018, it gives me great honor and privilege to welcome you to Kuala Lumpur Convention Centre. 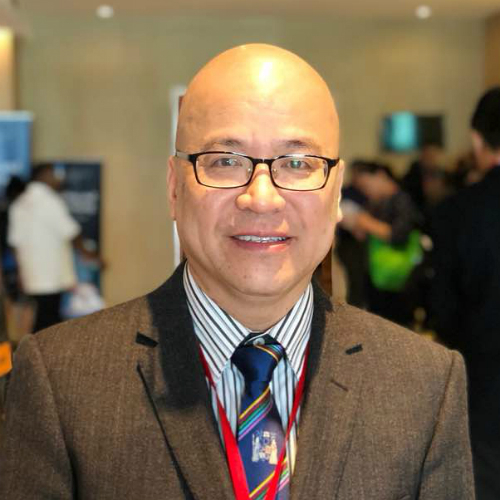 It has been more than a decade since Malaysia last played host to ELSA congress and I was then still struggling for avenues to learn and practice minimally invasive surgery. 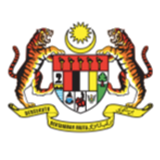 Fast forward to now, Malaysia has seen rapid rise in laparoscopy and great strides have been made by a number of surgeons and centers in the country. 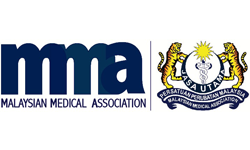 This year congress is co-organized with the Society of Endoscopic and Laparoscopic Surgery of Malaysia (SELSMA). 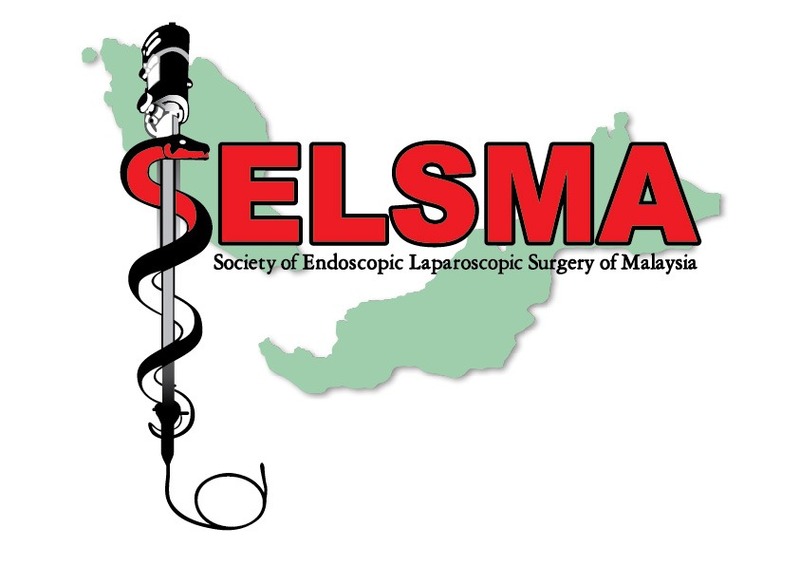 SELSMA is a relatively young society borne out of interest by a group of excellent laparoscopic surgeons who were determined to share their knowledge with the next generation. 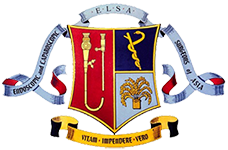 As the president of SELSMA and on behalf of our committee, we are greatly honored and would like to thank ELSA for the opportunity. We are determined to ensure the congress is a successful one, leaving no stone unturned and strive towards excellence. We also hope this congress will allow SELSMA to take a giant leap to become more visible in the region. 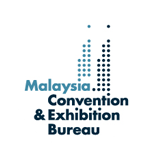 Kuala Lumpur Convention Centre (KLCC) will be the venue for our congress this year. We have arranged a program to encompass all the major disciplines in MIS and also present a world class line up of faculties consisting of experts locally, regionally and internationally. 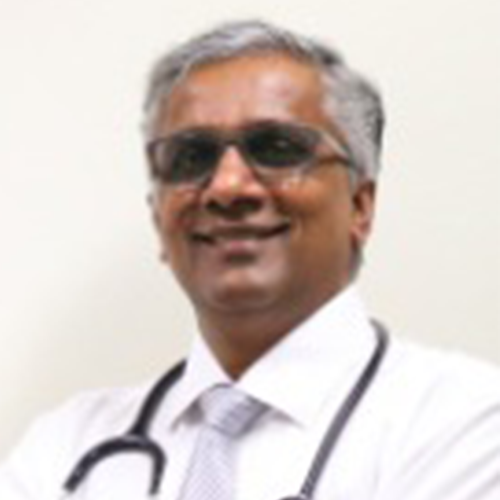 This year’s theme “ Trailblazing MIS into the next decade” is aptly chosen as we are at a critical time in the development of MIS where we have to balance the emergence of new techniques as opposed to the principle of “ primum non nocere”. 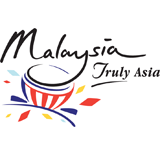 I would like to take this opportunity to wish the ELSA exco, board of govenors of ELSA, ELSA members, vendors and all participants to enjoy the intense and high quality scientific content, the cultural bonanza and the warm hospitality of a truly asian society. Selamat datang (welcome) and terima kasih (thank you). 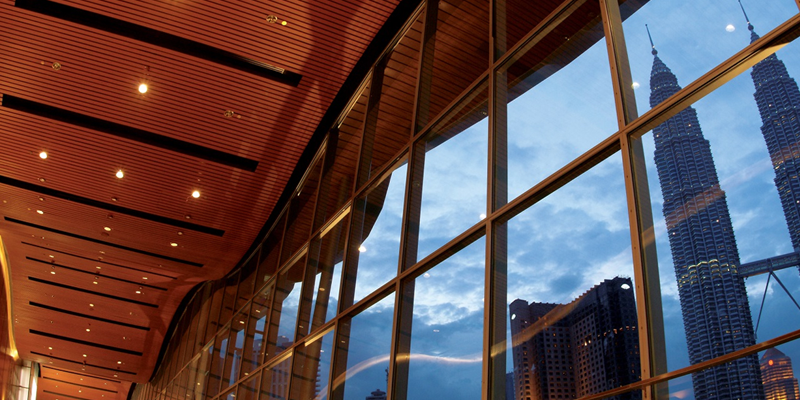 Situated at the heart of Kuala Lumpur’s Central Business District, the Kuala Lumpur Convention Centre (the Centre) is the city’s most technologically–advanced, purpose-built facility for conventions, tradeshows, and other prominent events. The Centre is one of the components within the distinctive Kuala Lumpur City Centre (KLCC) development. 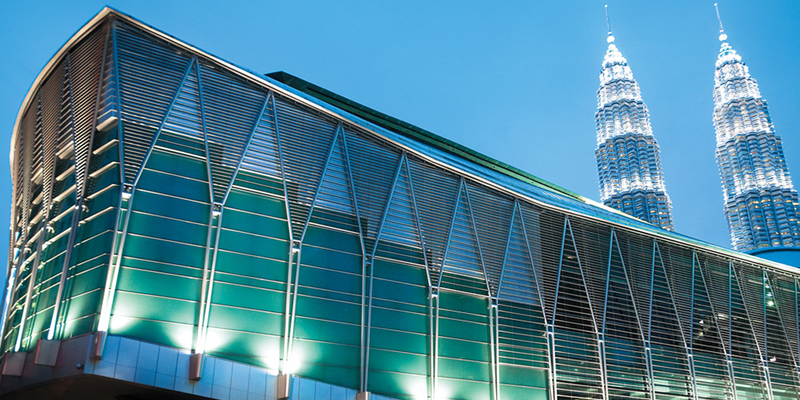 Designed as a unique “city within a city”, the 100-acre development boasts a lush 50-acre landscaped KLCC Park, the signature PETRONAS Twin Towers, Asy’Syakirin Mosque, six-storeys of retail therapy, an interactive science discovery centre and a refuge for art enthusiasts. 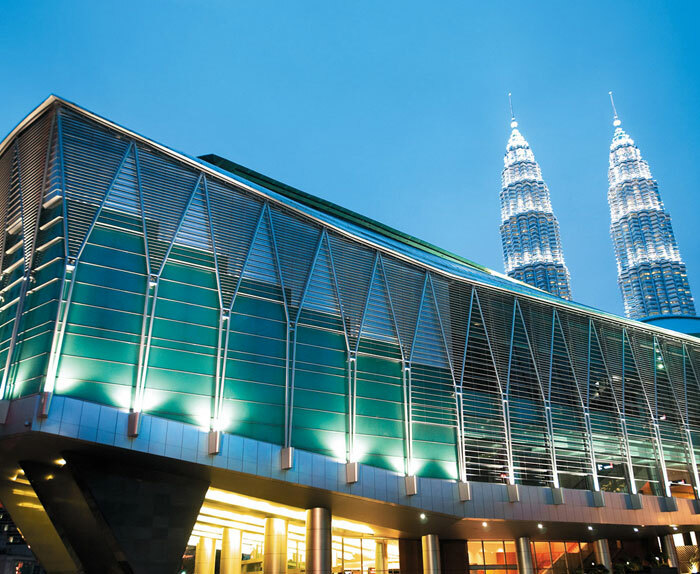 Located within the KLCC is the Dewan Filharmonik, home to the renowned Malaysian Philharmonic Orchestra.